As we approach the festive season we wanted to give you advance notice that we are holding a Christmas Jumper Day on Monday 17 December 2018. On this day children and staff are invited to come to school wearing a Christmas jumper, along with their school uniform. There is no charge for this day. Please note that this is not a full non-uniform day, normal school uniform must be worn with the jumper. Jeans, trainers, football shirts or other non-uniform items are not permitted on this day. 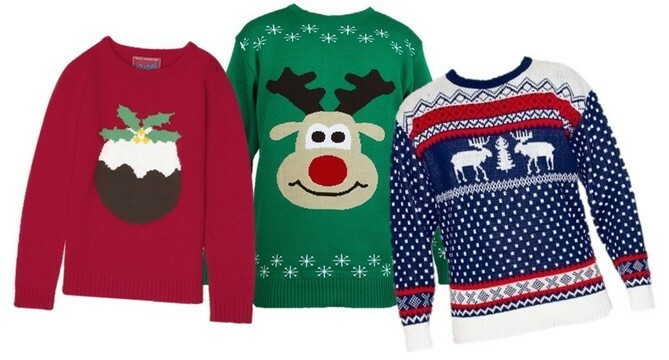 We look forward to seeing all the festive jumpers!